Poverty, conflict, corruption, safety, and poor infrastructure – these are just some of the challenges faced by millions of children across the world in their pursuit of an education. Their inspiring and sometimes harrowing journeys have been captured by photographer Maher Attar in Challenges and Reality, a book commissioned by founder of Education Above All, Her Highness Sheikha Moza Bint Nasser. All the photos and texts are protected by the copyright law. The use of contents is strictly forbidden without permission. 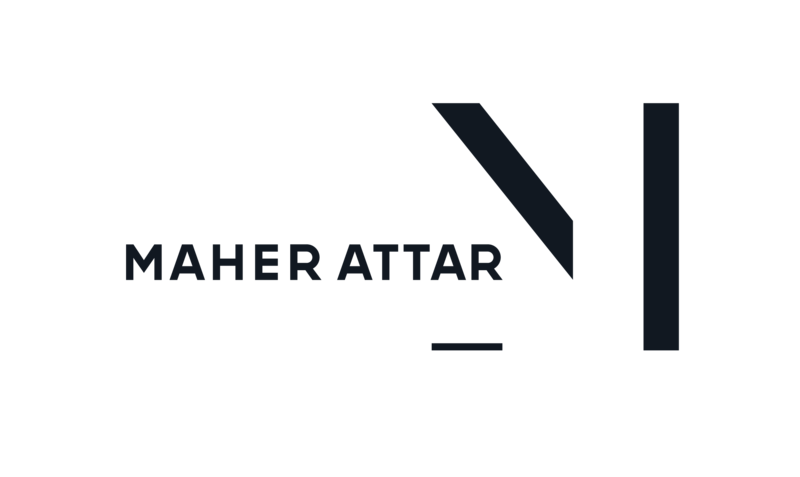 Copyright © 2019 Maher Attar. All rights reserved.